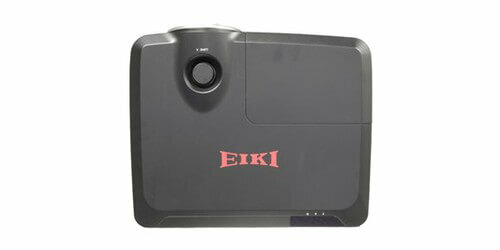 Eiki's EK-600U is a 6,000 Lumens, WUXGA high-quality Conference Room Projector. 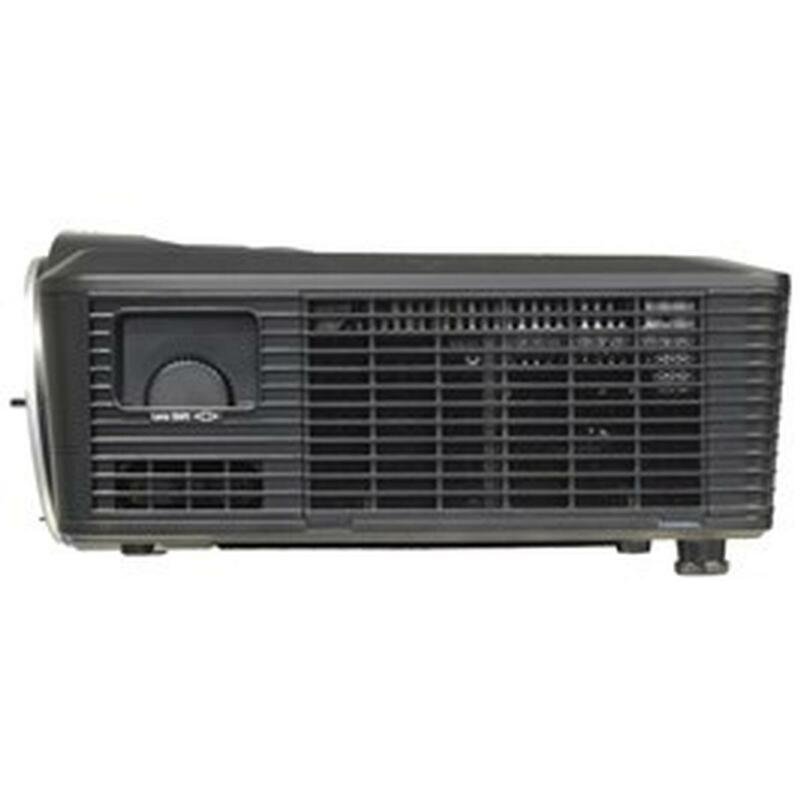 This projector was designed with advance technology keeping on the forefront of the design portability, durability, and ease of use for the end user. The device uses a high luminance and ECO friendly system, including a palette of 1.07 billion colors, and digital light processing (DLP) technology. 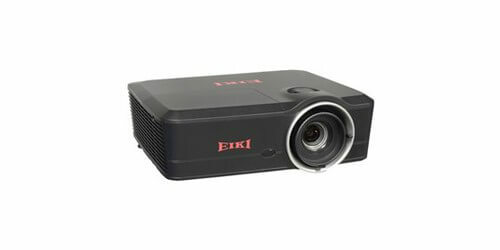 Being engineered with a compact size and weight design, this projector is easy to carry or install in any application you wish to use it in, making it a perfect addition for us as either a table/cart mounted projector, or in suspended ceiling mount installations for use in your conference rooms, educational facilities, houses of worship, home theater's, or bar/restaurant. 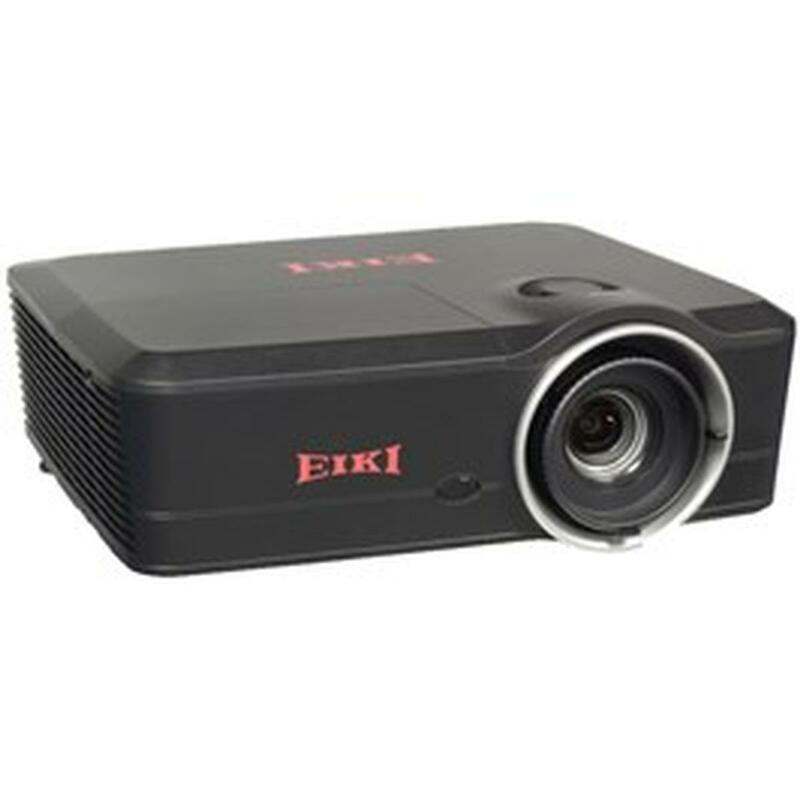 With a multi-scan system to conform to almost all computer outputs signals quickly, this projector has a very sleek, and intuitive simple computer system setting. It will handle up to WUXGA resolutions, and the brightness of the projection lamp can be manually selected with various settings: Constant Power, Constance Luminance, or ECO Mode. There is a digital zoom function that allows you to focus on the crucial information during your presentations or teaching sessions. The background color function allows for the user to specify the screen background when no signal is available (Black, Red, Blue, Green, or White screen). There is also a auto setup function which enables auto input search and auto signal adjustments by a simple press of the Auto button the keypad or included remote control. 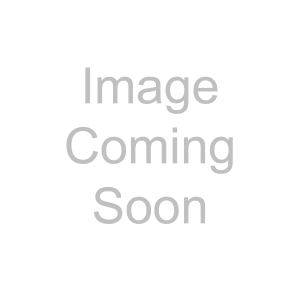 Additionally the projector comes loaded with the Wired LAN network function, giving the ability to operate and manage the projector via the network, through Ethernet, or HDBaseT connections. 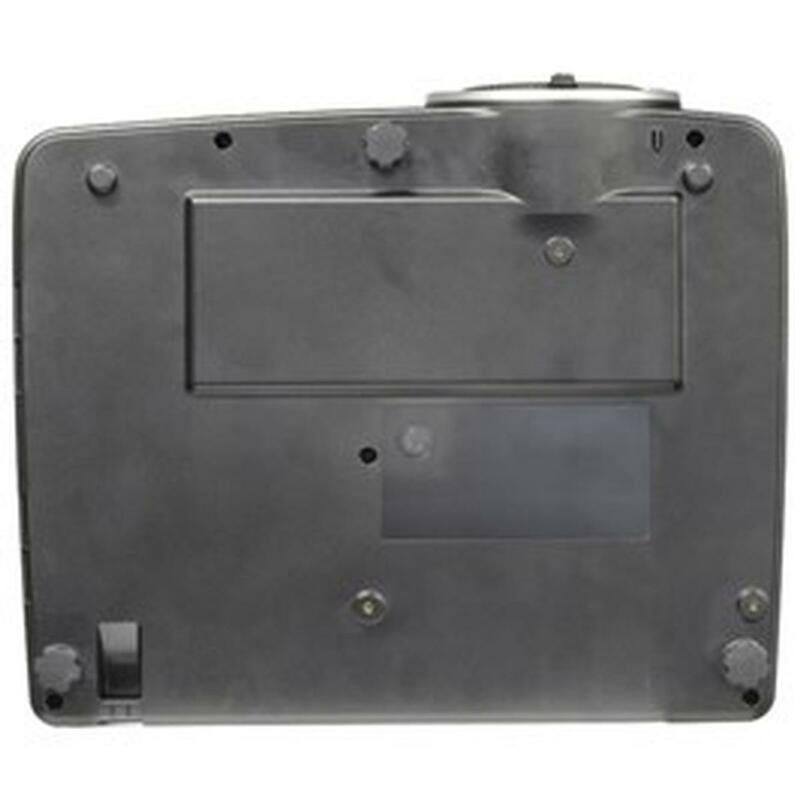 Lamp and filter maintenance functions provide for better and proper maintenance of the projector and its up keep, keeping it clean and running smoothly for a long time. 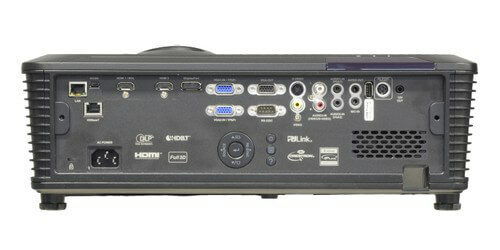 Other primary features of the EK-600U include being HDCP compliant, HDBaseT, HDMI, and Display Port connectivity. 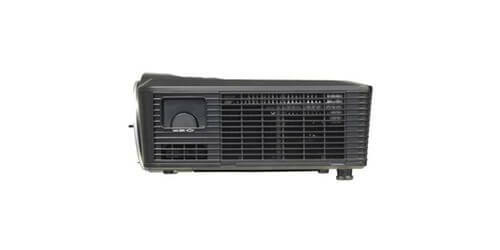 Accepts composite, component, and S-Video in all major standards. Digital Zoom of 1/4 to x16, horizontal and vertical keystone correction, auto input selection and built-in test patterns. This device will also display both 4:3 and 16:9 aspect ratios and supports most HDTV resolutions. 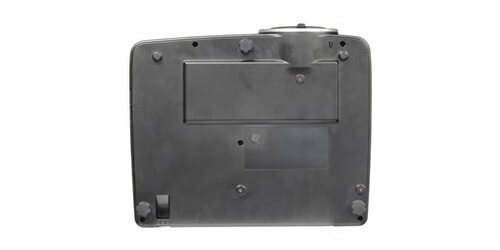 There is also a built-in 10 Watt sound system with closed caption decoding. 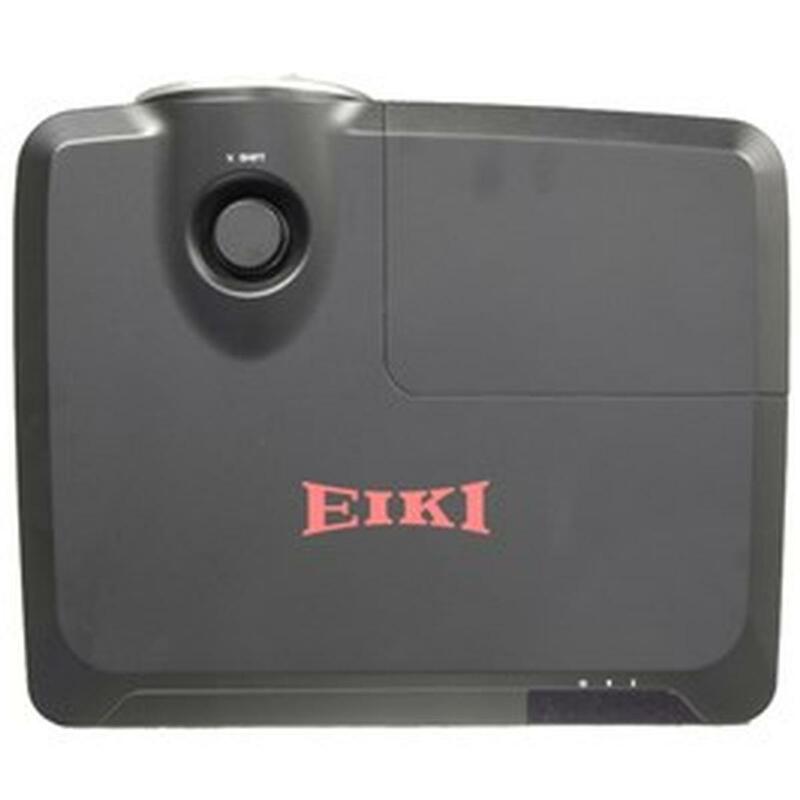 The EK-600U comes with a quick start guide, VGA computer input cable (Dsub 15-pin to Dsub 15-pin), a 6' detachable power cord, and a remote control (with 2AAA batteries) and is backed by a 3 year or 6,000 hour warranty from Eiki.